If anybody is serious about detoxifying their liver, you will generally find that fresh juices are a vital part of the juicing detox plan. Why is this so you may ask? When you juice, you use lots of liver detox foods such as vegetables and fruits in a form which delivers pure and powerful nutrients needed for cleansing and detoxifying our bodies. 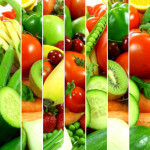 Just eating more fresh vegetables and fruits will have a clearing effect. Juicing provides a vastly greater intake of nutrition since you are only likely to eat one apple at any given time and it takes 4 or 5 apples to make a revitalising juice Pure fresh juice is easy on our digestion and we can assimilate nutrients in this form with minimal effort for the digestive system and in turn the body doesn’t work as hard during the digesting process, leaving energy for other processes. This power packed goodness is delivered into the cells for cleansing. The liver is the cleansing organ of the body. The kidneys, lungs, and skin play an important role in eliminating wastes, but the liver is the “one you can’t live without”. Your liver filters the blood, cleaning out toxic substances chemicals, medications, ammonia, metabolic waste, drugs, alcohol. These days our systems are overloaded with toxins and unless we are eating organic health food, our livers will struggle with the toxic load. This toxic load which is not excreted, is offloaded into our cells. The first step I believe in detoxing is helping our livers as much as we can. 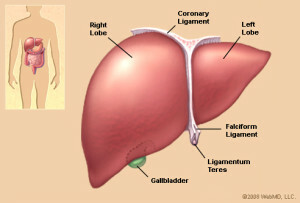 A healthy liver equals a healthier whole body as toxins are removed quickly. Where does the toxic waste go when is filtered by the liver? About 1 quart of bile per day is produced by the liver, flushing toxins through into your large intestine. These wastes are excreted as faeces. By assisting the liver to increase bile, the elimination of toxic waste will increase. 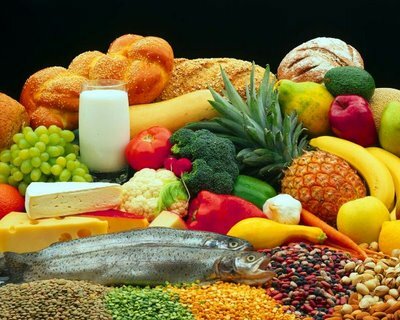 We need to be mindful to have sufficient fibre in our diet. Sluggish bowels will reabsorb toxins, rather than eliminate them, creating the beginning of disease in your body. Glutathione is the most important master antioxidant in the fight against free radicals within the cells. Glutathione shifts many toxins out of the body, especially heavy metals like mercury and lead. Scientific studies are only now understanding just how crucial glutathione levels are to our wellbeing and longevity. The liver is protected from damage of toxic overload by removal of these toxins. I cannot understate the importance of the role of glutathione for liver health and optimum function! Glutathione levels drop as we age and science shows low levels of glutathione are directly linked to disease unfortunately. So, of course our livers will struggle to keep us protected against harmful pollutants! It is important to increase our glutathione intake as much a s we can to protect ourselves as we age and this can be done in a number of ways from natural foods of liver detox foods or to glutathione liver supporting supplements. 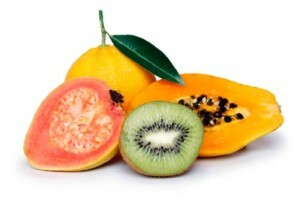 Many raw, fresh, organic fruits and vegetable contain glutathione. Spinach, asparagus, carrots, apples, broccoli, carrots, grapefruit, spinach and tomatoes are just a few among those that can help..
How else can I help my liver detox…. Vitamin C is a powerful antioxidant. Scientific studies point to vitamin C intake being hugely beneficial and also increasing your glutathione levels. Beta carotene, Vit E and selenium are will reduce the toxic load on the liver. folic acid, Vitamin B6, betaine and vitamin B12 are excellent as they assist in the secretion of bile from the liver. Milk Thistle is a time honored and powerful detox herb which has been used for hundreds of years to effectively support, cleanse and heal the liver. The extract form of milk thistle is known as Silymarin and contains a mix of seven active natural ingredients, the most active being silibinin. Silibinin is thought to work by flushing out the damaging toxins that can bind to the liver cells, leaving us feeling “liverish” and unwell. These damaging toxins prevent the liver from performing its proper function of cleansing so its a great idea to support and cleanse your liver on a regular basis. Milk Thistle acts as a powerful antioxidant and protects the liver cells from oxidative stress from various toxins. It can also help to strengthen and stabilize the liver cell membranes which are vital in protecting liver cells from any damage. 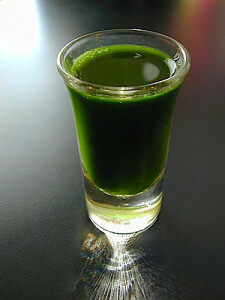 Asparagus is abundant in glutathione, but it s not so great juiced! 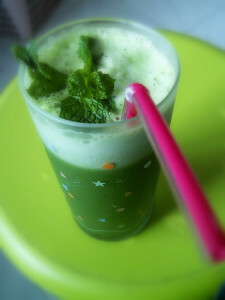 By adding tomatoes and carrots to the greens, makes this juice more tasty:). 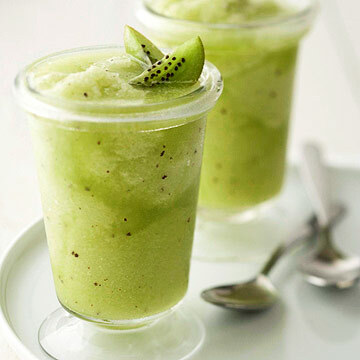 This delicious juice is a fabulous source of antioxidant vitamins A, C, E plus selenium. 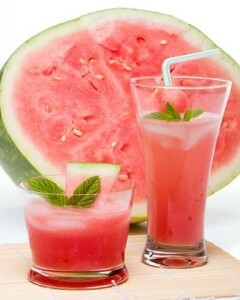 Watermelon is a brilliant cleanser and a perfect choice for a detox in the comfort of your home. Full of glutathione, vitamins A, B6, C, E, folate and selenium, this contains a power packed punch of detoxing goodness and you will feel so much better! 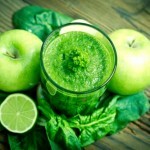 Another great powerful detox juice, which is high in Vit C,glutathione and other antioxidants. 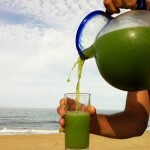 Juicing Recipes From Fitlife.TV Star Drew Canole For Vitality and Health 4.5 / 5 Under $11.00 More details! The Healthy Green Drink Diet: Advice and Recipes to Energize, Alkalize, Lose Weight, and Feel Great 4.4 / 5 Under $10.00 More details! 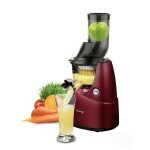 The Juicing Bible 4.4 / 5 Under $15.00 More details! A Beginners Guide To Juicing: 50 Recipes To Detox, Lose Weight, Feel Young, Look Great And Age Gracefully 4.2 / 5 Under$10.00 More details! 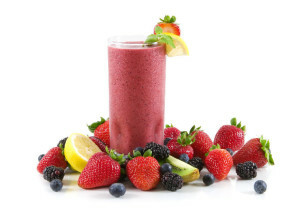 The Reboot with Joe Juice Diet: Lose Weight, Get Healthy and Feel Amazing 4.7 / 5 Under$15.00 More details! 101 Juice Recipes 4.6 / 5 Under $28 More details! Superfood Juices: 100 Delicious, Energizing & Nutrient-Dense Recipes Hardcover 4.7 / 5 Under$12.00 More details! 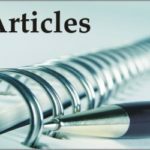 Lots of great ideas here for you to take your interest and I am looking forward to you sharing your stories on Juicing and how it has benefited you with your liver detox or any other health condition and or detox too:).